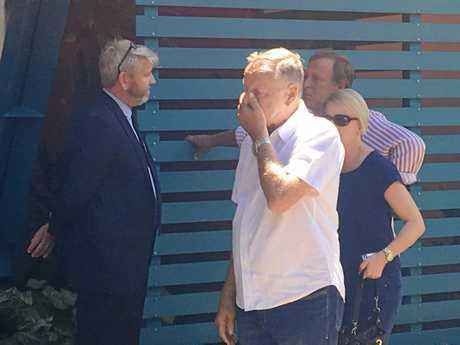 THE Women's Legal Service Queensland has backed the recommendations of the state coroner after the conclusion of the inquest into the death of Tracy Beale. In addition to referring the matter back to the Director of Public Prosecutions, coroner David O'Connell recommended the Attorney-General review laws surrounding choking and strangulation and consider a campaign to educate the public on the issue. 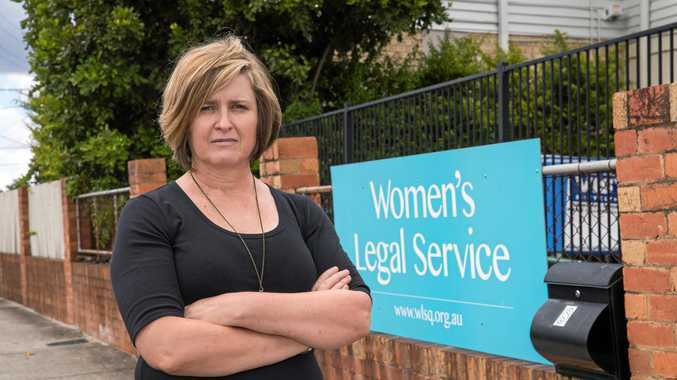 Women's Legal Service chief executive Angela Lynch said the service had intervened in the case to call for public policy changes as a matter of public interest. "Strangulation in a domestic violence relationship is one of the highest risk factors for future lethality and we need to get this legislation right to protect victims and properly hold perpetrators accountable for their violence," Ms Lynch told The Observer. Ms Lynch said a broad review of the new strangulation offence was necessary if it was not fit for purpose and did not encapsulate all forms of strangulation in the home. "It may not be wide enough to cover some issues in relation to momentary pressure - that is, holding around the neck maybe for a short period of time," she said. "We really want to encapsulate as much of that dangerous behaviour as possible in the legislation." 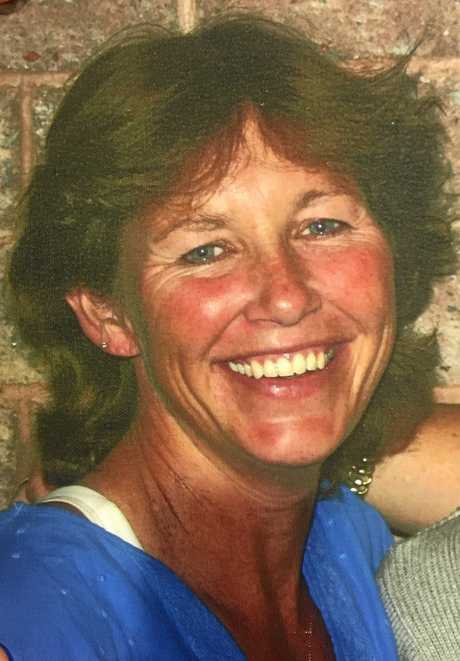 VIOLENT DEATH: A coronial inquest into the death of Tracy Ann Beale found she died because her husband James Andrew Beale had choked her. Ms Lynch said the WLSQ was also calling for more information to be supplied to family members and friends concerned they may be witnessing domestic violence. "We know family members and friends often witness domestic violence situations before the police and other front line services," she said. "We may need a service specific to family and friends, so they can be advised what to do or where to go." Ms Lynch's comments were echoed by Mrs Beale's family yesterday as they called for changes to be made regarding how choke-holds were viewed in a domestic violence setting. "There needs to be more public awareness so that people are aware something like this can happen," stepsister Angie Jorgensen said. "It's something that happens quite regularly at the moment, so this is the time we need to make sure people know about it. "It's sad to know how many instances a day something like this happens."